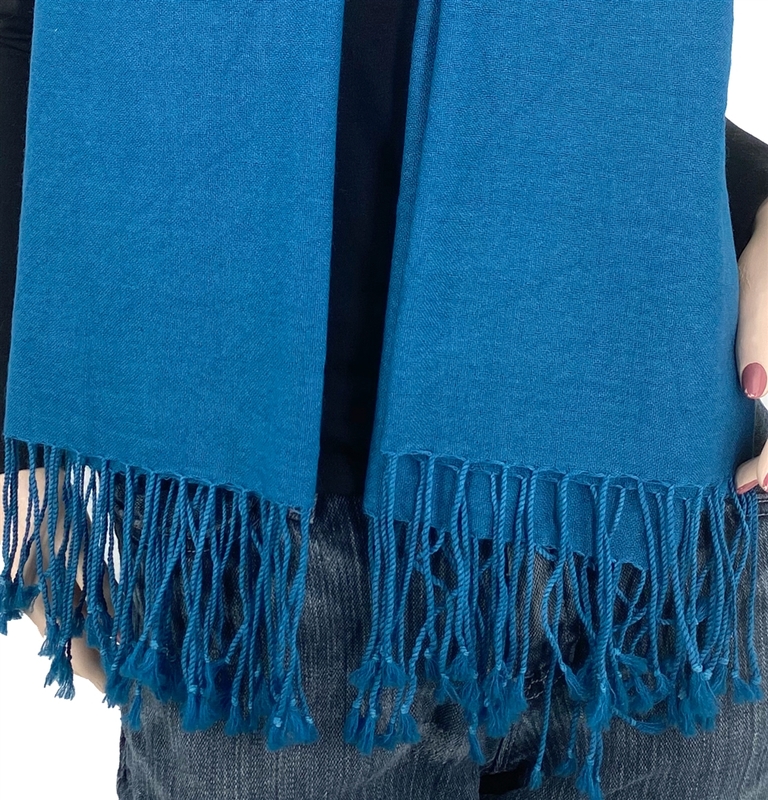 We made a special acquisition of a small number of these sheer Moroccan Blue "Ring" pashminas. They feel incredible because of the unique weave and the use of very fine pashmina wool hairs. 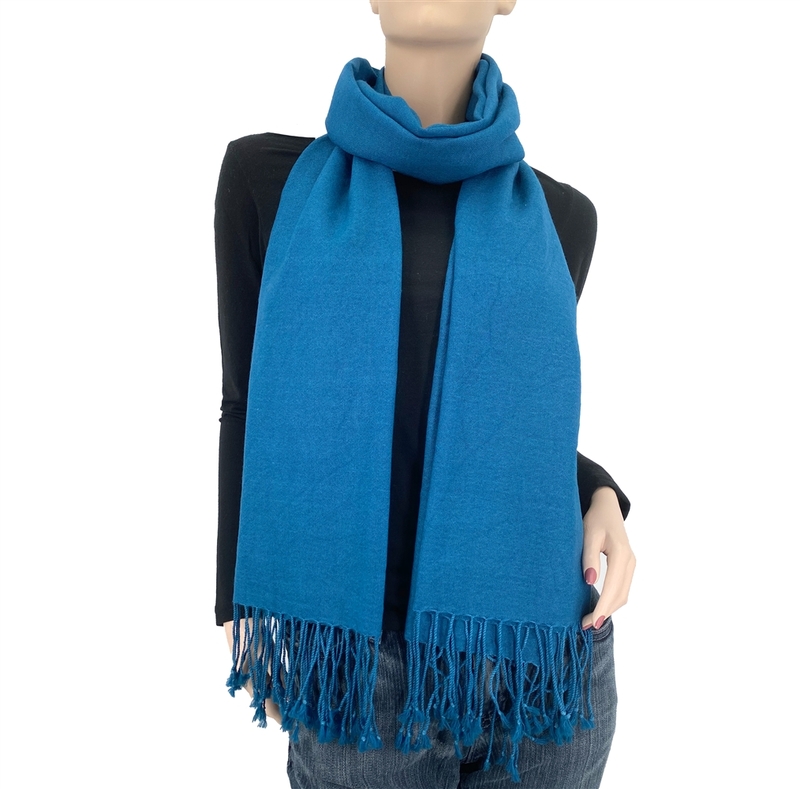 This pashmina is a very thin and light 2-ply. I am enjoying everything about this wrap. The color is just wonderful. Thank you. Got it!!! It is very nice. 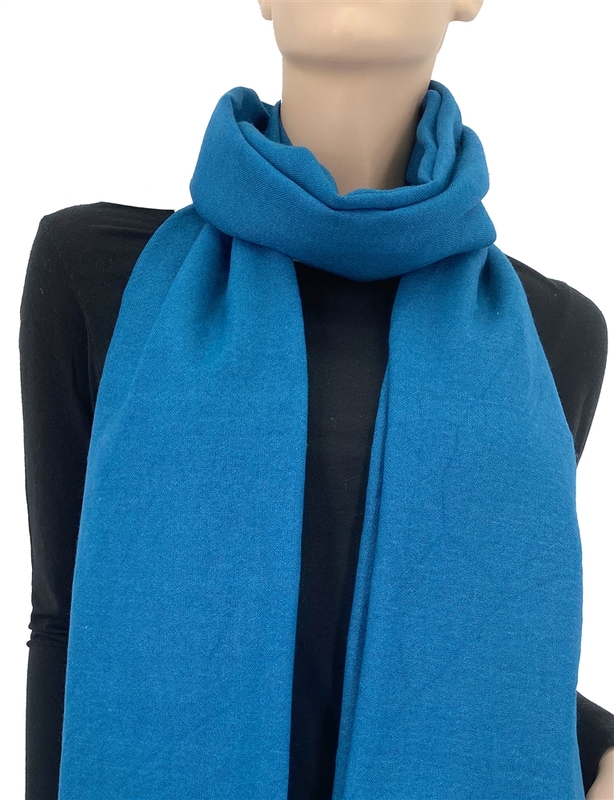 Let me say that I am delighted with the quality of both purchases so far--wonderful colors, and clearly great products-- the prices are fantastic--I will be sure to come back to your site and tell others. This is an intriguing color. Both mysterious and elegant. 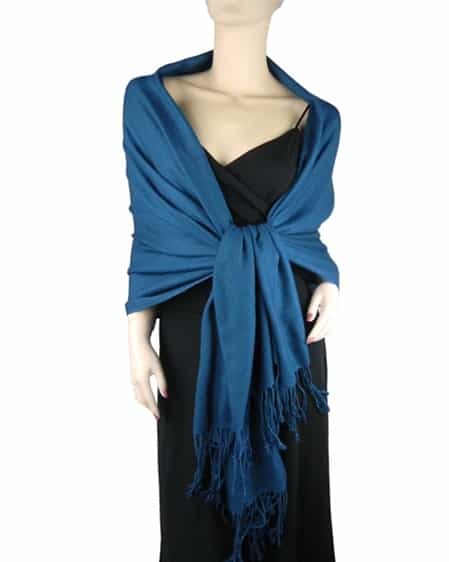 The wrap itself is soft and light weight. I'm very well pleased by this product. Most important of all: I can't possibly be happier with the customer service here. Mr. Don picked up my call after their office hour and helped me with my questions regarding this product. Later, he helped me changed the shipping method of my wrap. All in very polite manner. Finally, along with Ms. Cyndee, Mr. Don helped me to obtain a promotional rate that I nearly missed by the minutes (Due to the time differences). Thank you for such great customer service and wonderful products.